First National is one of South Africa's "big four banks".It is a division of First Rand Limited which trdaes on the Johannesburg Securities Exchange (JSE). 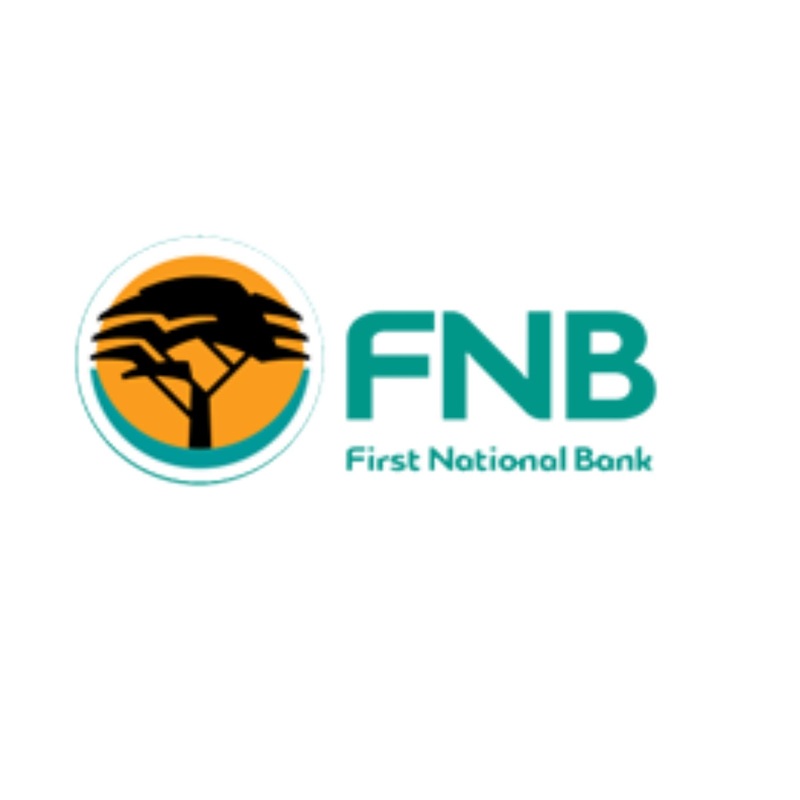 First national bank provides lending services and commercial services to individuals and business corporates. The products that the bank provides are as follow; Business banking, investment banking,institutional banking, commercial banking, and corporate banking. The bank has three major services; Business banking, Personal banking, and Electronic banking. Solutions for business and philanthropists. Online banking and bill paying.